With a Master of Science from the Bank Street School of Education of Columbia University and a Bachelor of Science also from Columbia, Mrs. Browne believed in the philosophies of education reformer John Dewey. Dr. Dewey, an advocate of democracy, integrated learning with experience; encouraged curiosity; and emphasized the importance of both the learning process and the child, not just the topic at hand. The school, originally named Brownie School, began in a rented house in Arlington and in 1945 moved to the present location on Telegraph Road in Alexandria. The property, bought outright by the Browne family, consisted of eleven acres with a castle-like main building, several small storage facilities, and a barn that included stalls for horses and a tractor. It was a working farm at the time of the purchase and for many years after the founding of the school. The area surrounding the school was primarily farmland and woods, and although less than ten miles from Washington, DC, it was rural in nature. Initially, the school taught children in nursery through third grade in the main building known as the Greystone and, in 1958, expanded to include grades four and five. The grassy, wooded campus with large, equipped play areas, a wading streamm, and a swimming pool also was used for a summer day camp. Brownie School grew and prospered and by the late 1960s included approximately 150 children. By then, two additional classroom buildings, a new swimming pool, basketball court, and three playgrounds had been added to the facilities. Well regarded in the community, Mrs. Browne was thus characterized in a local paper in 1955: “Mrs. Browne is a wonderfully kind and merry soul possessed of the due sense of proportion which elevates a mere mother to the levels of wisdom. She recognizes that children need guidance, individually tailored by teachers with a real understanding and love for children.” Unfortunately, in 1967, Mrs. Browne died in a tragic auto accident on the Woodrow Wilson Bridge and the school struggled to stay open. However, Mrs. Browne’s family decided to keep the school in her memory and, in 1975, hired Dr. Lois Robbins Ferrer to restore the school to its former place in the community. Dr. Ferrer built on Mrs. Browne’s belief that learning is the natural activity of childhood and that the job of teachers is to assist in that process by providing resources, sharing goals, and giving guidance. The school was renamed Browne Academy. As word spread that Browne Academy was an academically strong school with challenging and forward-looking programs, enrollment steadily increased. All grade levels incorporated computers into their studies, and specialist teachers added foreign language, art, physical education, and music to the curriculum. To accommodate the growing student population, new classrooms were added to the Rambler building. In 1986, to house the new Middle School, Browne Academy purchased and renovated what is now the Preschool building. In 1987, the first class of eighth graders graduated from Browne Academy. During Dr. Ferrer’s tenure, Browne Academy became an independent school governed by a Board of Trustees, whose first Board Chairman was Peter Aliferis.  Browne Academy became accredited by the Virginia Association of Independent Schools (VAIS) in 1988. Browne also holds memberships in the National Association of Independent Schools (NAIS) and Independent Education (IE). In 1991, Browne celebrated its 50th anniversary and ushered in another decade of growth. During the 1990s, community service became an integral part of school life, Middle School athletic teams began to represent the school in the ABC League, and the fall “Mountain Campus” experience launched to teach Middle School students unity and trust. Browne Academy’s growth during this period was not limited to the school’s programs and athletics. In 1993, the administration introduced a three-phase Master Campus Plan designed to provide up-to-date facilities for students and faculty. From 1995-1997, the school added the new Lower School Connector Building and renovated the Rambler and Greystone. The next phase added a new Middle School building with 15,000 square feet of instructional space, a new pool and pool house, playing fields on the upper portion of the campus, additional parking, internal roads, and two new bridges. In addition, the Preschool was renovated to provide age-appropriate space for three- and four-year-old students. In 1999, Dr. Ferrer announced her retirement after 25 years of successful leadership. Mr. Mort Dukehart, an experienced educator from Connecticut, was appointed Head of School and joined Browne at the beginning of the 2000-2001 school year. Working with the Board of Trustees, Mr. Dukehart conducted a capital campaign for a greatly needed Center for Athletics and Performing Arts (CAPA), which opened in September of 2006. Mr. Dukehart left Browne at 2005-2006 school year to become head of a school in Texas, and Mrs. Margot Durkin replaced him. She came to Browne with over three decades of experience, including both teaching and administration, in both independent and public schools in the Washington, DC, area. Her understanding of what makes a school excel in terms of strategic vision and financial strength helped grow the school’s reserves and put the school on solid ground. Mrs. Durkin lead the school from 2006 – 2014, and financial stability was the hallmark of her era. Following a nationwide search, Mrs. Margaret (Peggy) Patten Otey was selected as the new Head of School in October 2013 and began her tenure in July 2014. She joined Browne after serving as Head of a Lower School Division of an independent school in North Carolina. Mrs. Otey continues the long tradition of leading Browne Academy’s creative and progressive learning environment. In 2016, the school celebrated its 75th anniversary.